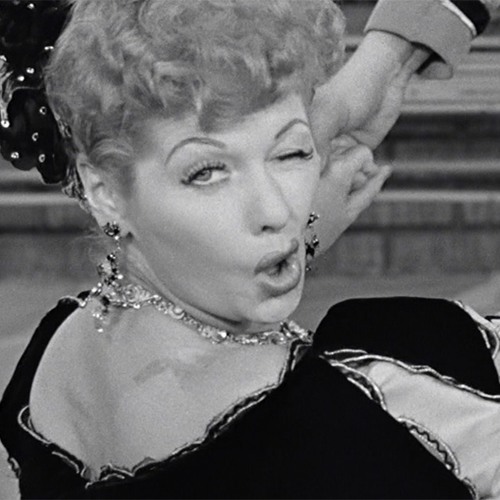 One of the most successful television shows of all-time, I Love Lucy, starring husband and wife team Lucille Ball and Desi Arnaz, debuted on CBS television on October 15, 1951. 179 episodes would be produced over the course of six seasons, followed by three additional seasons of thirteen Lusi-Desi Comedy Hour specials. Less known is the audition pilot prepared for a duel radio series version of the show. This pilot was prepared on February 26, 1952. It was sponsored by Phillip Morris and narrated by Desi Arnaz and used a cut of the live soundtrack from the television episode "Breaking the Lease." If you've been enjoying Breaking Walls, our podcast on the history of American radio broadcasting, give us a quick rating on whatever platform you listen. It'll really go a long way to building a listening audience!